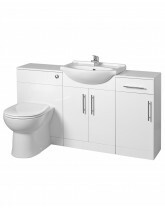 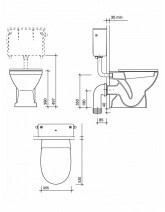 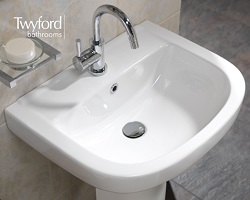 Blanco 55 WC Combination & Floor Unit with Twyford back to wall toilet & seat and 1 tap hole 56cm ceramic washbasin. 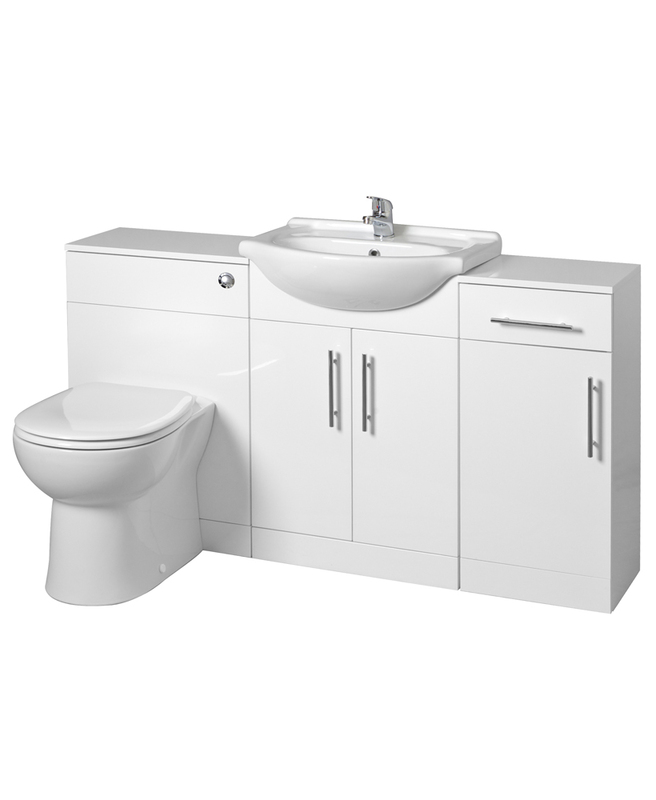 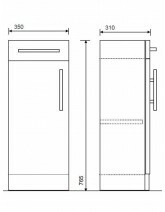 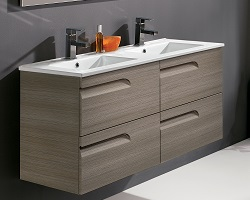 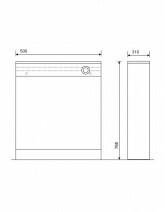 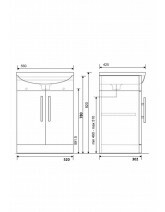 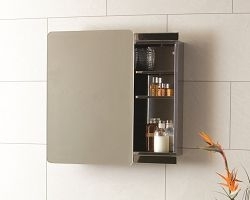 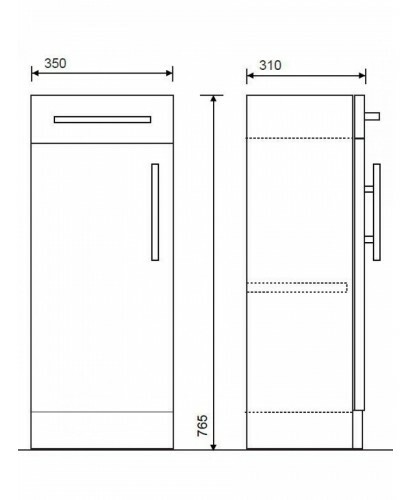 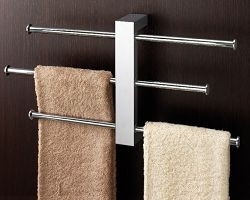 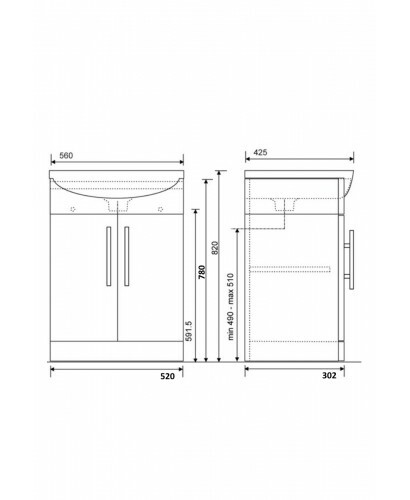 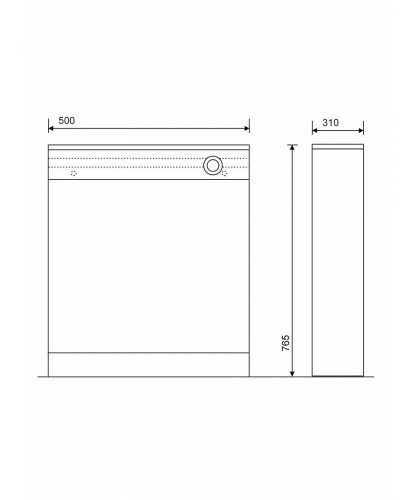 Unit comes preassembled with Soft closing doors and can be arranged with toilet unit or storage unit on either the left or right of the basin unit or as a standalone unit. 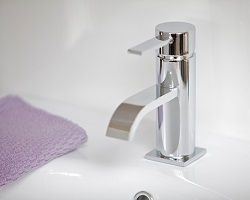 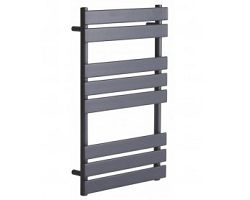 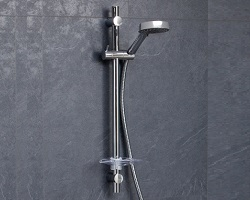 Great value could do with some tips like don't fit the sink if you haven't fitted the toilet or you won't be able to lift the top of the cistern compartment . 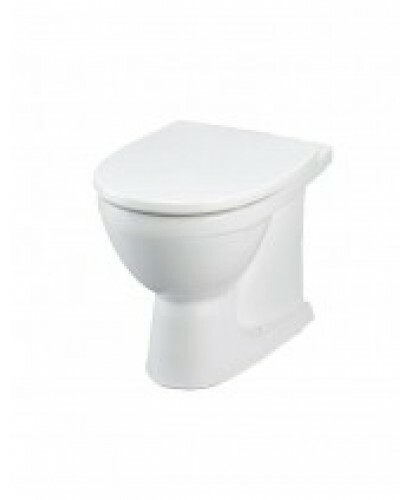 And lift the seat before you decide where to put the flush button.